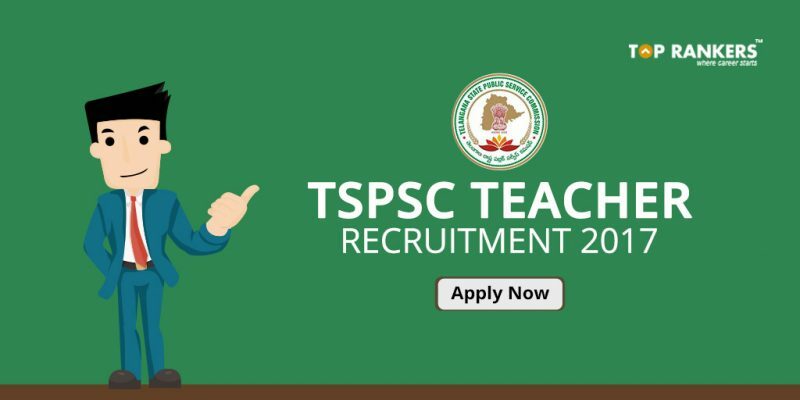 TSPSC Teacher Recruitment 2017: Telangana State Public Service Commission has started inviting applications from interested candidates for the post of Teachers in various departments and levels. Please find important details regarding the TSPSC notifications below. Physical Education Teacher 1. Must possess Intermediate (or its equivalent) recognised by the Board of Intermediate Education, Telangana with minimum 50% marks. Graduation in Physical Education i.e. B.P.Ed, course of three years duration. Must possess a Bachelor’s Degree with minimum 50% marks (In case of SC/ST/BC, the minimum marks shall be 45%). University recognised by UGC with 50% (In case of SC / ST / BC / Differently abled candidates, the minimum marks shall be 45%) and Pass in Bachelor of Education (B.Ed.) course with the concerned language as a Methodology subject or Language Pandit Training in the concerned language from any institution recognised by NCTE. Integrated degree with at least 50% marks (In case of SC / ST / BC / Differently abled candidates, the minimum marks shall be 45%) with the concerned language as a Methodology from any institution recognised by NCTE. 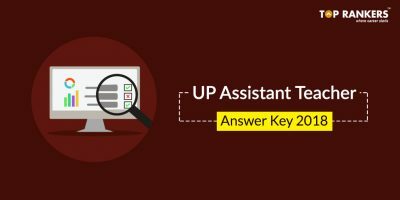 Eligibility Test (TSTET) / Andhra Pradesh Teacher Eligibility Test (APTET) / Central Teacher Eligibility Test (CTET) with i. Mathematics and Science or ii. Social Studies as Optional. 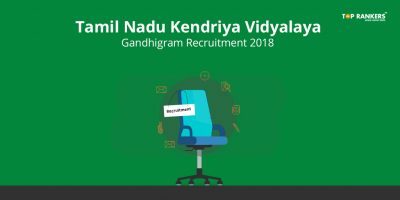 Secondary Grade Teacher i) Must Possess Intermediate / Senior Secondary (or its equivalent) as recognised by the Board of Intermediate, Telangana with at least 50% Marks (In case of SC / ST / OBC / Differently abled candidates, the minimum marks shall be 45%) and Pass in 2-year Diploma in Elementary Education / 4-year Bachelor in Elementary Education. Eligibility Test (TSTET) / Andhra Pradesh Teacher Eligibility Test (APTET) / Central Teacher Eligibility Test (CTET). ii) Must possess a 4-year B.A., B. Ed. / B. Sc., B. Ed. Integrated degree, with at least 50% marks (In caseof SC / ST / OBC / Differently abled candidates, the minimum marks shall be 45%) with the concerned subject as a Methodology from any institution recognised by NCTE. 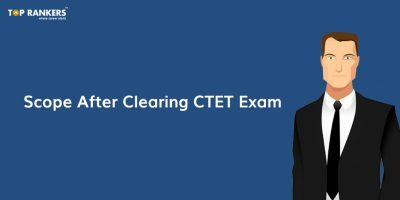 Pass in Paper II of Telangana State Teacher Eligibility Test (TSTET) / Andhra Pradesh Teacher Eligibility Test (APTET) / Central Teacher Eligibility Test (CTET) with Mathematics and Science or Social Studies as Optional, as per the format. You must be between 18 to 44 years of age as on 1st July 2017. You have to pay a fees of Rs.280. 2) Read the guidelines properly before filling in the form. 3) Check that you have filled in the details correctly and submit the form. 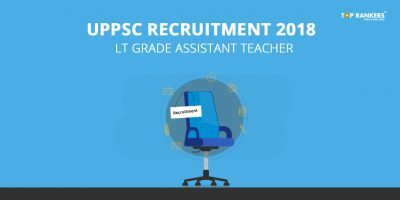 Did you like our post on TSPSC Teacher Recruitment 2017? Stay tuned for more recruitment updates.